Fashionistas, we’d like you to meet our latest find, Bagstopia. 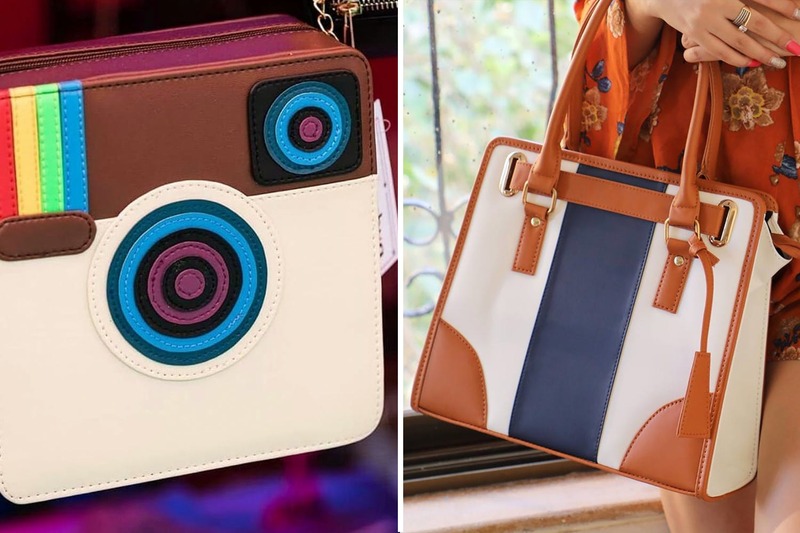 As the name suggests, this brand is all about bags and while we absolutely loved their collection, what we also particularly found interesting is that every bag here is priced below INR 2,000. That’s right- from clutches, to slings to big totes, everything is available in myriad designs. It’s a tough choice. We scrolled through their Instagram and found it increasingly difficult to just pick one. Why? Because the designs were chic and cute, and the bags looked sturdy. It helps that they weren’t exorbitantly expensive. Their collection ranges from two-in-one clutches (which could also become sling bags) to big, comfy totes for those who love to carry around their world in a bag. Our favourites have got to be the sling bag with the old Instagram logo, one with an owl face, their tassel bow slings, and the super chic totes- the tan shade one with two big pockets at the front (yup, we bought it). From our personal experience, the bag is spacious enough to carry your wallet, tablet, makeup kit, a book, and a whole bunch of other things. Everything the brand sells is priced between INR 999 and INR 1,799, and we can totally vouch for the quality. If you’re the kind who likes a new bag every season, or wants the perfect bag for every kind of outfit, then this brand is worth your time and money. They deliver across the country.